Gingivitis is an early form of gum disease that can easily be detected and caught because it causes the gums to become red and puffy or swollen. When you are brushing or flossing your teeth, gingivitis sometimes may cause discomfort and bleeding, however, it is not usually painful. If left untreated, it can be a precursor to a more serious oral condition called periodontitis – this contributes to gum decay and bone and tooth loss. Beyond that, periodontitis is also associated with chronic health conditions such as heart and lung diseases as well as diabetes to name a few. Gingivitis is not the worst oral condition, but clearly addressing and treating it quickly will aid in avoiding having more serious problems. Plaque, a combination of the leftover particles from food and drinks you consume within the day, can cause gingivitis. If you don’t practice proper oral habits, plaque build-up, in the form of an unpleasant, sticky film, will cling to your teeth and gums. Plaque can be removed by flossing and brushing your teeth, but if you do not do it regularly and, with proper technique, plaque hardens into a rough substance called tartar. Tartar is a breeding ground for bacteria and once it gathers in your mouth, it can easily infect your gums. Since gingivitis affects the gums, it results in irritation, puffy/swollen, redness and bleeding in the gums – especially when brushing and flossing. 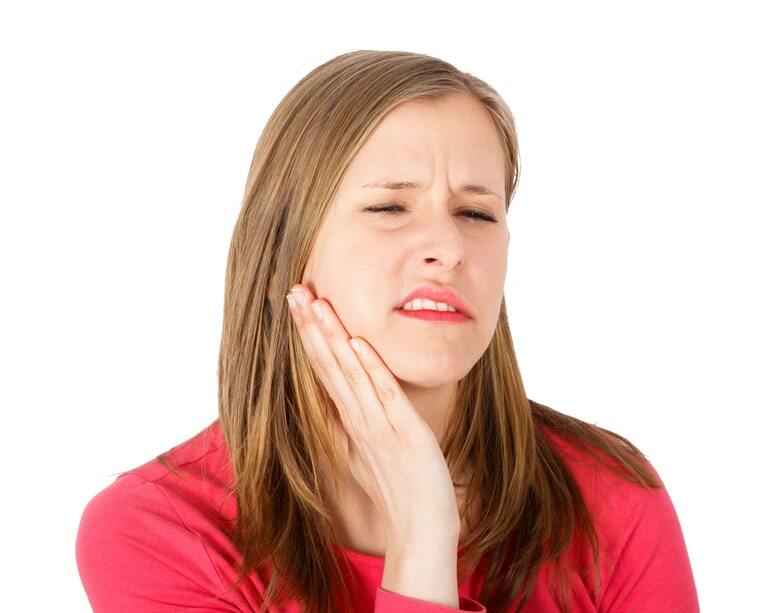 Other symptoms may include; tooth sensitivity, pain as well as bad breath. Some people do not experience discomfort in the early stages, but as the condition progresses symptoms may become more noticeable. Since the symptoms are mild, some people are not made aware that they have this condition. Together with regular dental examinations and professional dental hygiene visits with our Dental Professionals here at Pickering Dental we can closely monitor and treat this condition. A study also shows that there is a link between gingivitis and heart disease. With that said, gingivitis may lead to more than just periodontitis. The most effective way to prevent gingivitis from developing is by maintaining healthy oral habits such as regular brushing and flossing and, simply monitoring by examination if you have this disease. A healthy diet and lifestyle also help in preventing gingivitis from occurring. You may also use an anti-bacterial mouthwash that is beneficial in keeping the gums healthy and strong. Gingivitis might cause bleeding, receding gums leading to bone loss. If you notice these signs, it is best to consult Dr. Lean and his team. Gum disease treatments involve a thorough cleaning and removing as much plaque and buildup.